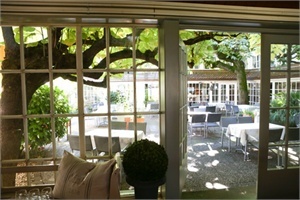 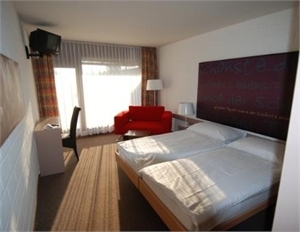 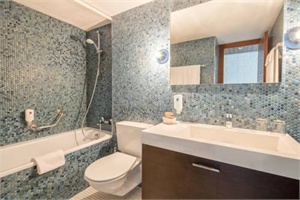 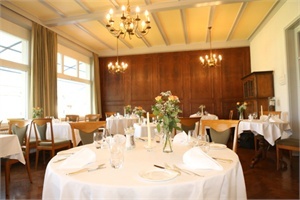 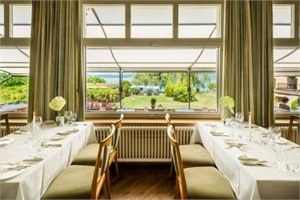 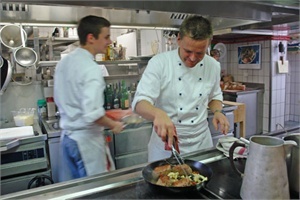 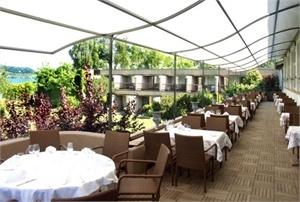 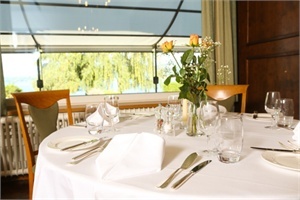 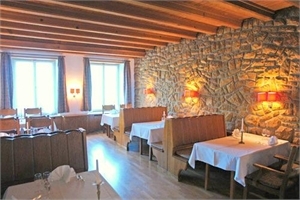 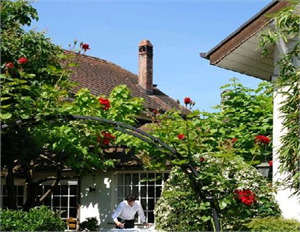 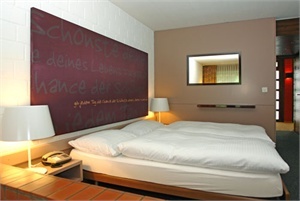 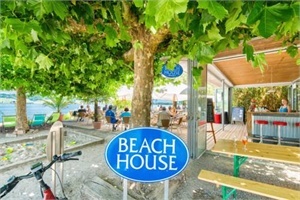 Hotel Bad Muntelier Am See Muntelier - Book now! 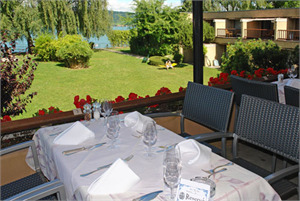 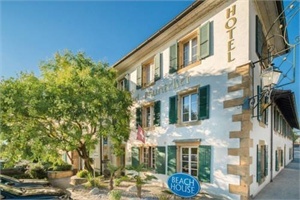 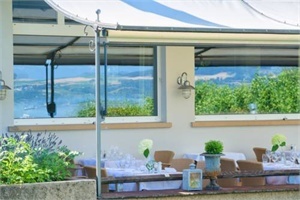 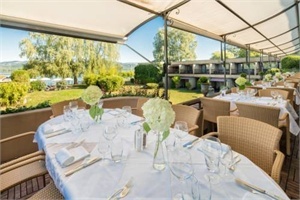 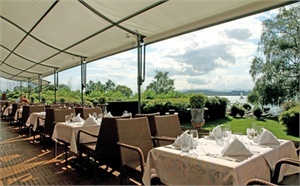 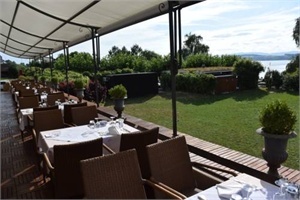 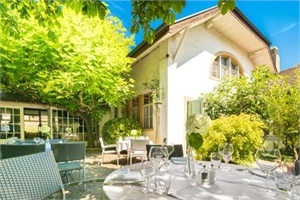 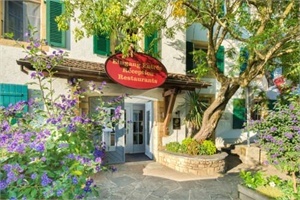 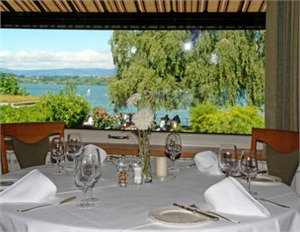 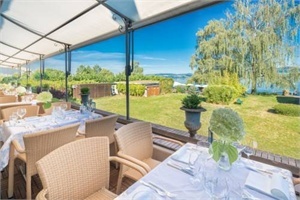 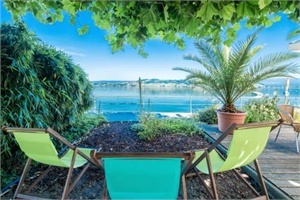 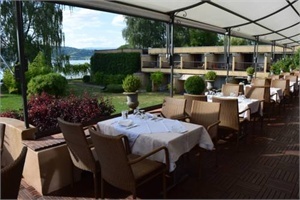 This 3-star hotel enjoys an exceptional location directly on Lake Murten, surrounded by an unspoiled natural landscape and only a 10-minute walk from the small historical town of Murten. 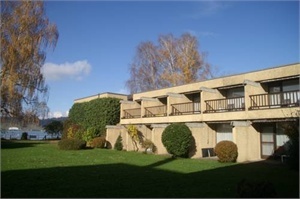 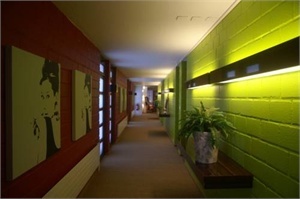 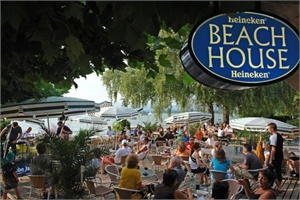 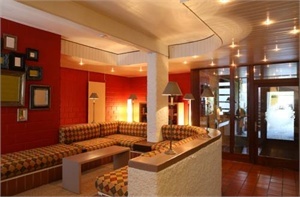 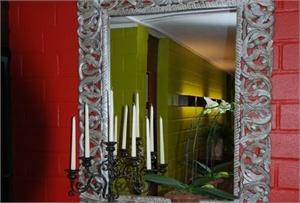 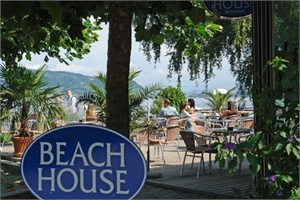 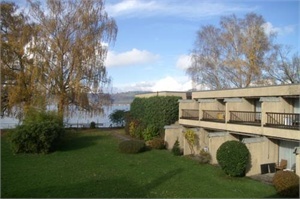 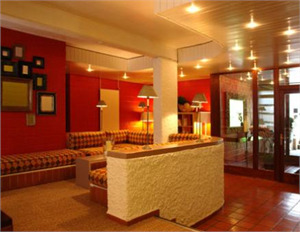 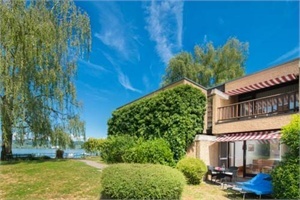 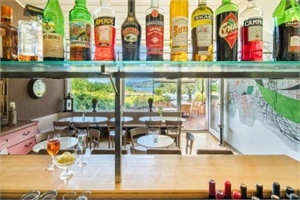 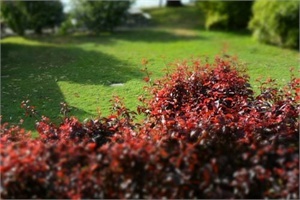 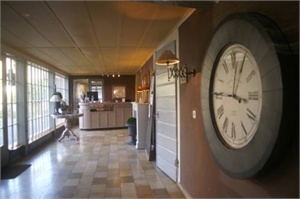 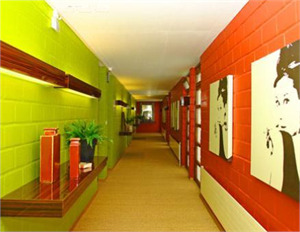 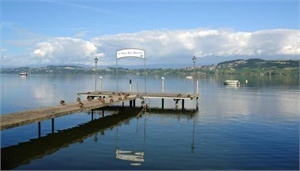 All rooms are situated directly by the lake. 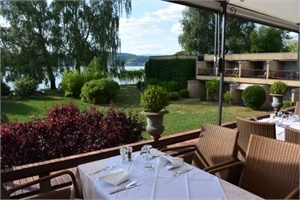 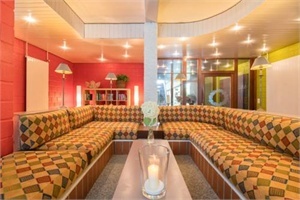 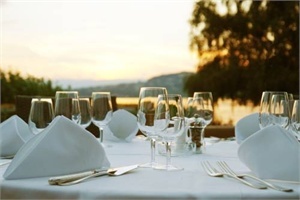 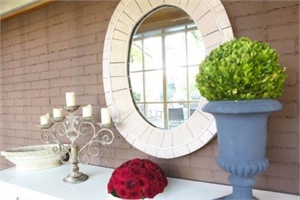 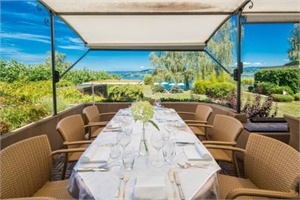 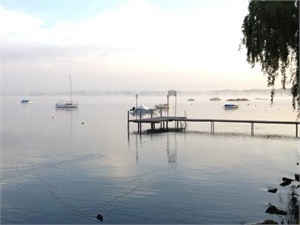 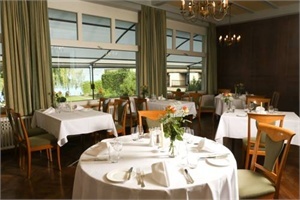 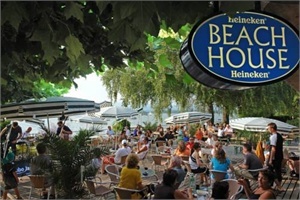 The hotel offers a large lake terrace, a romantic interior courtyard, a barbecue room, an à la carte restaurant and a banquet room with lakeview. 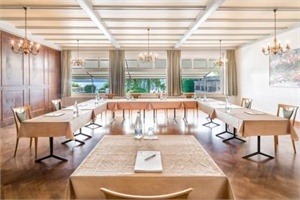 For banquets, the room seats up to 120 people, for seminars, it seats up to 30 people. 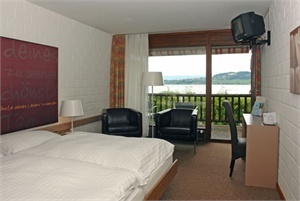 Murten lies near the motorway national road A1. 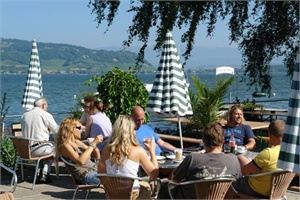 Exit Murten. 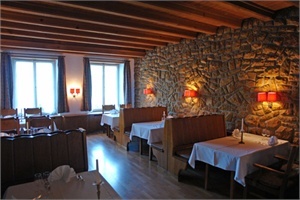 Towards Muntelier. 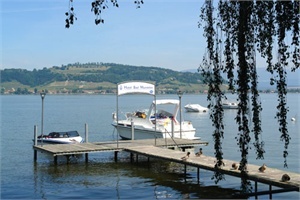 Spacious private parking. 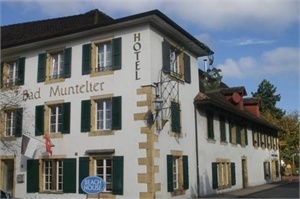 Muntelier is a municipality in the district of See in the canton of Fribourg in Switzerland. 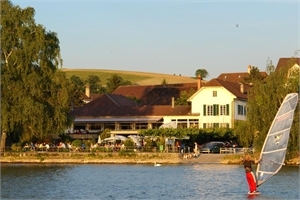 It is one of the municipalities with a large majority of German speakers in the mostly French speaking Canton of Fribourg.